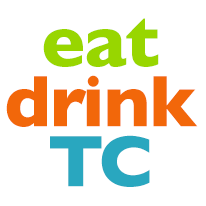 eatdrinkTC is the most comprehensive food and drink lovers site in Traverse City. Connecting you to the good things to eat and drink in Traverse City while deepening your relationship with what you eat and where it comes from. Check out their maps to find what you are looking for, your guide to local food and drink in Traverse City Just click and a Google map shows you exactly where you can find the food of choice. Going out for Breakfast? Click here. Taking a winery tour? Looking for a Coffee shop? Fine Dining? Casual Dining? They have it all, explore today! eat and drink in Traverse City? If you do consider advertising on eatdrinkTC! 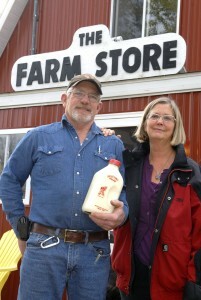 Read the blog for all the latest in Traverse City cuisine. 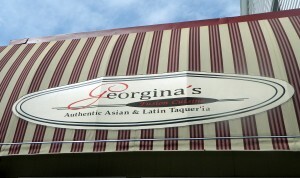 Click here for weekly specials everyday of the week.